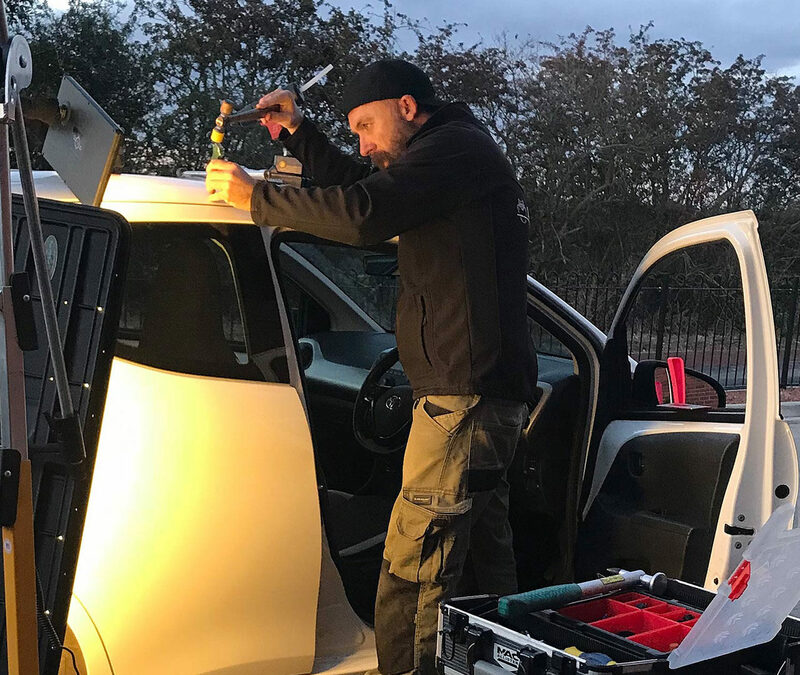 We use specialist tools and equipment so unlike a bodyshop there is no need to use paint or filler. As such, the repair is done quickly and cleanly. We cover most parts of Tyne & Wear and County Durham. We will carry out the repair at a location of your choice. Our customers come back to us time and time again as we are reliable and have competitive pricing. Most dents are removed in less than an hour. Exceptional paintless dent removal for all sizes of car park dings, dents, creases and hail damage. 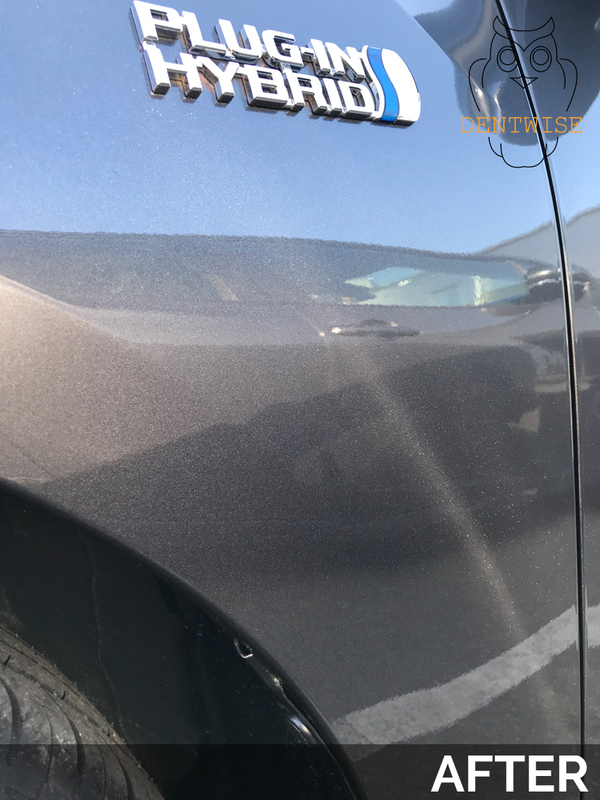 We can restore your vehicle's bodywork to its former glory without the use of filler or respraying. 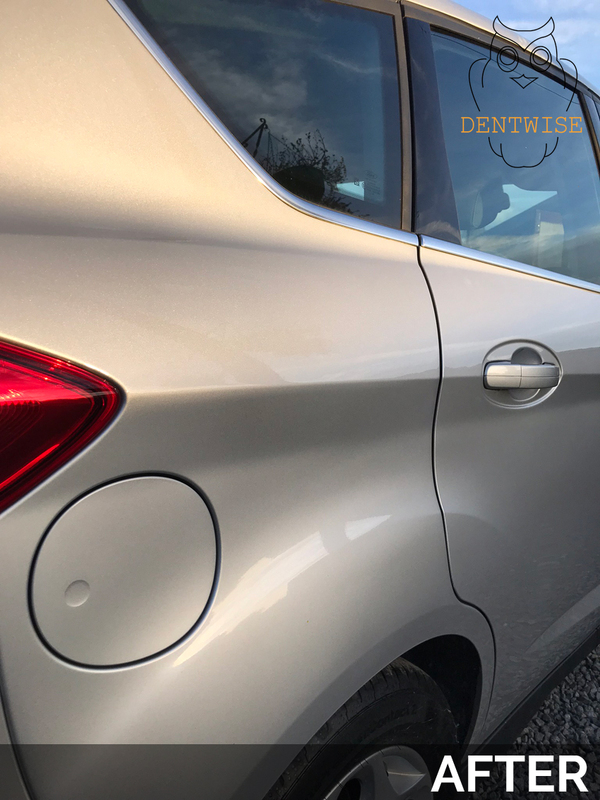 Dentwise LTD offers a highly skilled dent removal technician with a first-class reputation within the north east of England. Our business services the general public as well as an invaluable service to car dealerships and body shops within the Newcastle, Durham, Sunderland and the surrounding areas. We are a mobile service that comes directly to you at your home, place of work or any other location. 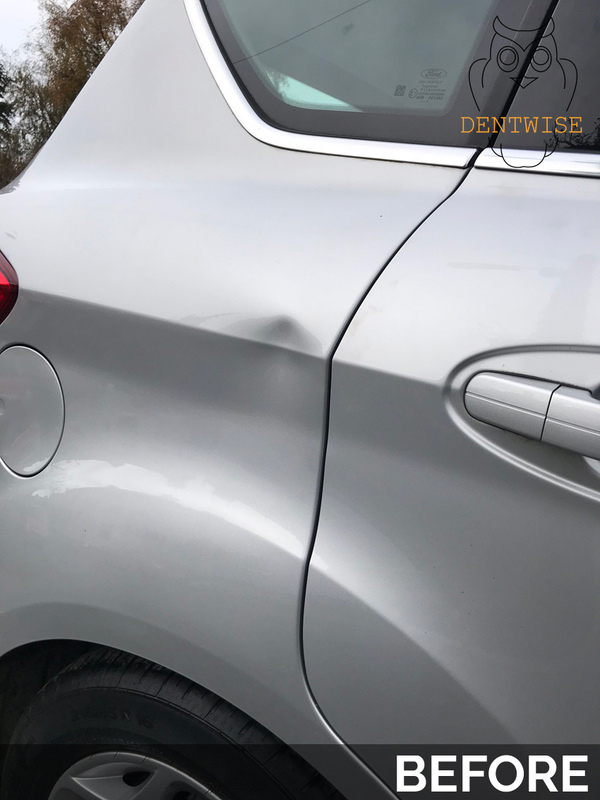 Dentwise LTD is the first port of call for dents, creases, dings and hail damage on your vehicle. Call or text Dentwise LTD now on 07888 851 360 - we come direct to your door! Someone put a dent in my door at the supermarket. 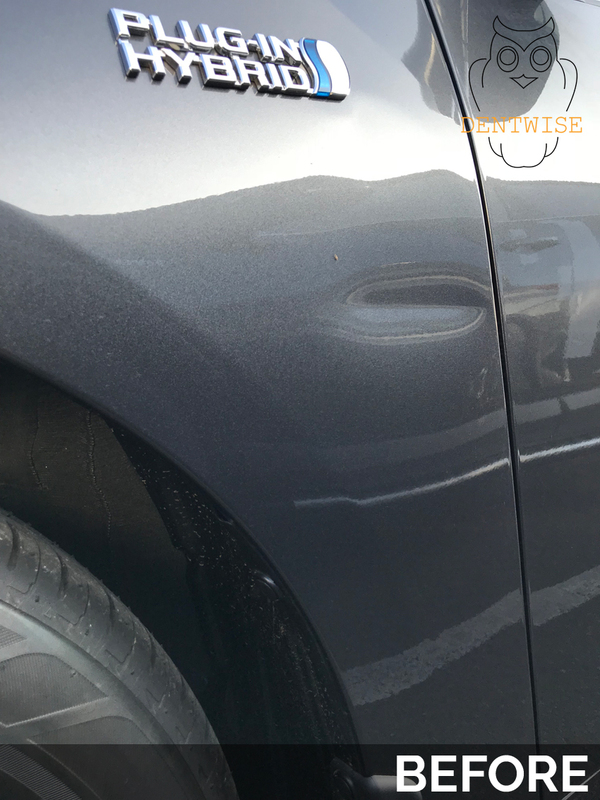 I rang Dentwise as Simon was recommended by a friend and he came out later that day and now my car looks as good as new! It's the perfect solution for our business. Simon's experience means he can get the job quickly and efficiently and keep our fleet on the road. We have used Simon for 8 years now. I needed to get some car park dents taken out before I put my Nissan in part exchange. Simon did a great job and it didn't even need to go into the body shop plus it was a lot cheaper too!